It is advised to travel with a copy of your prescription and a letter from your GP with details of your medication (including its generic name, not just the brand name and the name of the health condition that you need the medication for). As well as helping you avoid any problems at customs, this will be useful if you need medical help while you're away. It may be worth getting the information translated into the language of the country or countries that you're visiting. Always seek advice from the airline you are travelling with or the departure/transit airport authorities regarding travelling with cooled medical bags or cooling devices. Equipment and medication shown in photos is for illustrative purposes only and is not included with the bag. 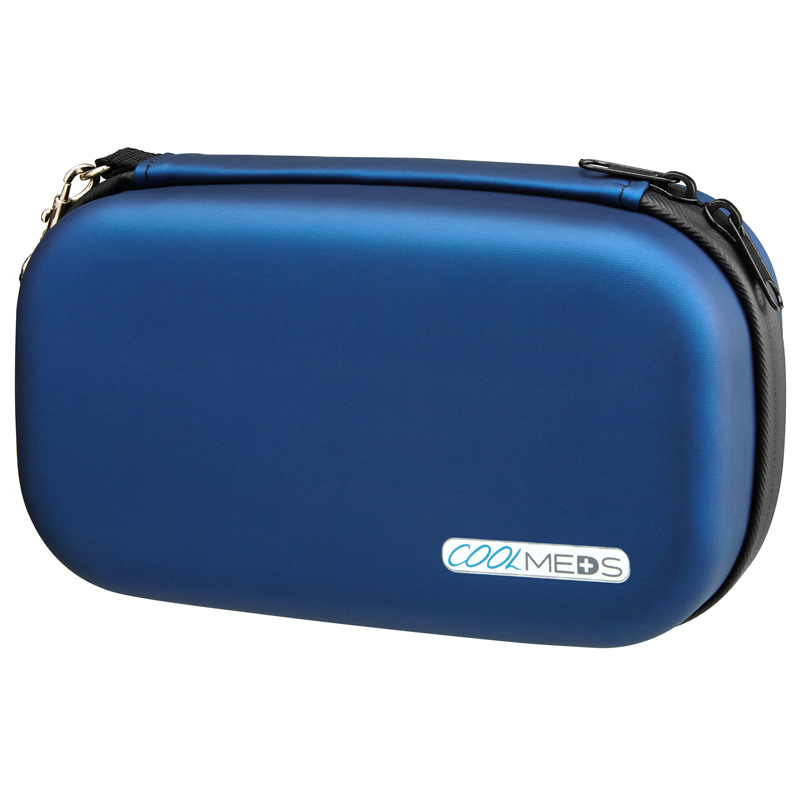 MediGenix Cold Pack for use with the CoolMeds Commute, CoolMeds 2 Go bags and the Bagsy.